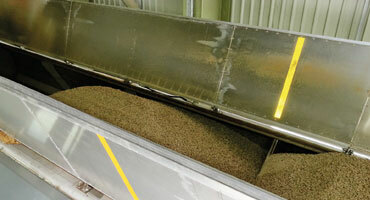 A flood loading system is applied if railway cars (waggons) have to be filled up to the waggon edge. 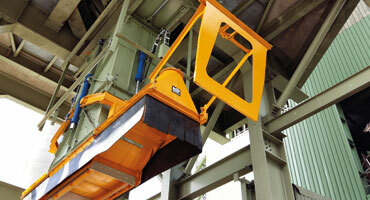 Thereby a moveable chute is hydraulically put onto the waggon. The locomotive need not be coupled off the train. A corresponding gate valve is moved with the help of a highly developed control system in such a way that all waggons achieve the requested weight. Since it is no longer necessary to stop the train during the loading procedure, enormously high loading capacities are possible. Due to the design many different types of waggons can be loaded. With the help of an identification system the correct loading parameters are selected automatically. If required trucks can also be loaded. 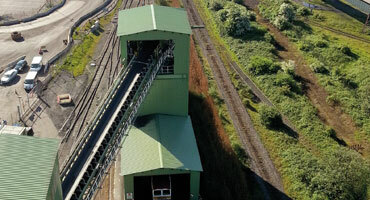 Automatic data exchange to rail scales or an interface to the clearing system are integrated. 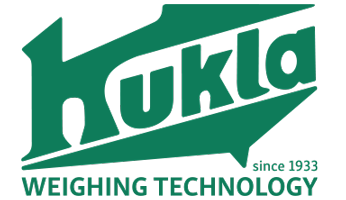 For example, one third of the coal and biomass consumption of all thermal power plants in the UK are supplied by only three KUKLA-flood loading systems. 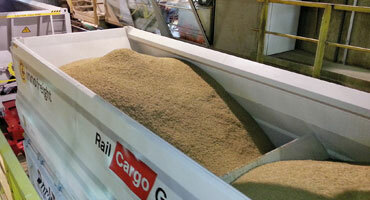 For this solution the train speed is permanently adapted to the material quantity supplied. This way an even filling height inside the waggons is achieved. 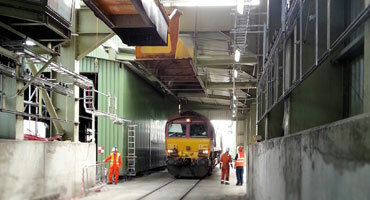 Change-over between the waggons is carried out with a forked chute or with a reversible conveyor belt. 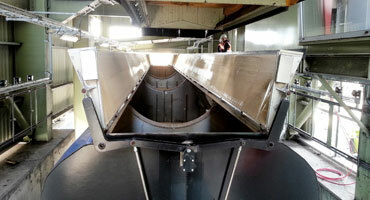 For extremely high loading capacities the VECTOR-chute recently developed by KUKLA is applied. Positionable loading systems with telescope loading heads are applied for realization of low to middle loading capacities. Thereby the waggons or the truck stand still and are fully automatically loaded corresponding the requested loading profile. Practical application for example is gypsum removal in the area of flue gas cleaning devices in large coal-fired power stations.